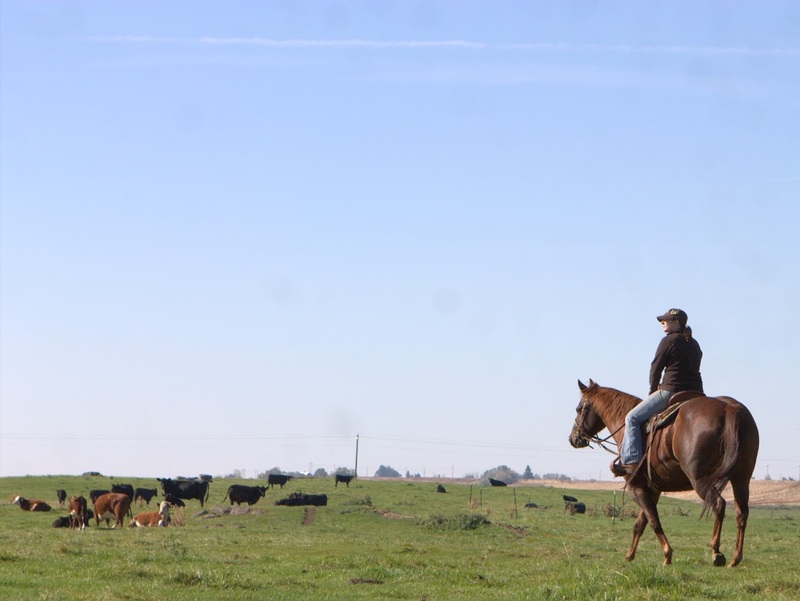 With fall coming on and many people selling their weanlings, whether they are horses, cattle, or other livestock, it is very important to know what the rules in your state are on brand inspections. Our WSDA has a page on what the rules in WA are. Make sure to check and see if you need a brand inspection prior to shipping your livestock.